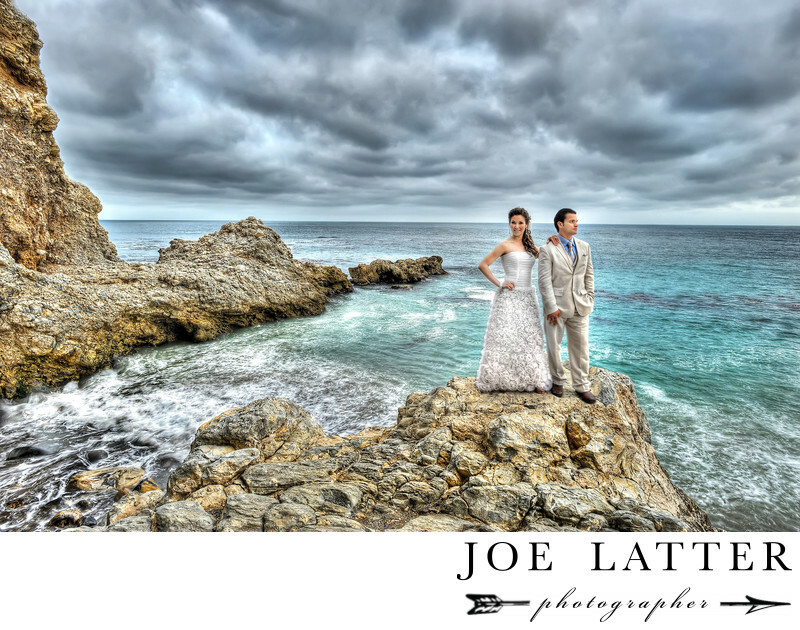 Best Wedding Photographer at Terranea Resort in Rancho Palos Verdes, California. I love shooting at Terranea Resort in Palos Verdes, California. The resort sits on a point that juts out in to the Pacific Ocean and has some of the best views in Southern California. For this shot I used a photographic technique known as HDR which is a total of 5 different photographs combined into one and used to maximize detail in the shot.